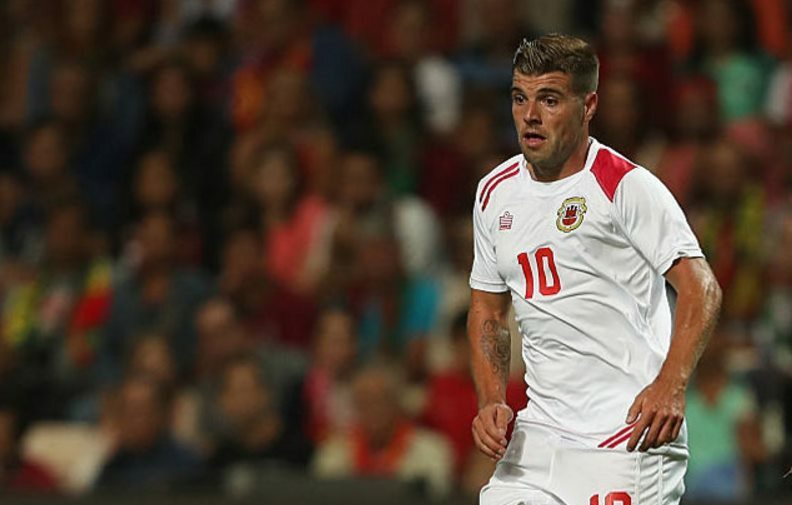 Gibraltar vs Cyprus Lineups: Gibraltar needs to start their points by winning their match against Cyprus in June 2017. The sixth match between Gibraltar vs Cyprus takes place at Estadio Algarve, Faro. Fans of Gibraltar and Cyprus can watch this match on 07:45 pm local time. Gibraltar lost their five matches against Greece (4-1), Estonia (4-0), Belgium (6-0), Cyprus (3-1), Bosnia and Herzegovina (5-0). Cyprus had only one win and a draw along with three losses. So, the team spotted at the fourth position in the four points. As mentioned above, the Cyprus had their one win against Gibraltar and expecting the same on June 9th. But, Gibraltar likes to take revenge by defeating Cyprus. So, watch the interesting match between Gibraltar vs Cyprus on TV from home and also live at Venue. Cyprus lost against Belgium (3-0), Grece (2-0), and Bosnia and Herzegovina (2-0). Also, the team had a scoreless draw against Estonia. 10′ – Roy Chipolina (Cyprus) scores an own goal! 30′ – Anthony Hernandez (Gibraltar) scores. 87′ – Pieros Sotiriou (Cyprus) scores. Stay tuned for more latest updates of Gibraltar v Cyprus World Cup Qualifier 2018.